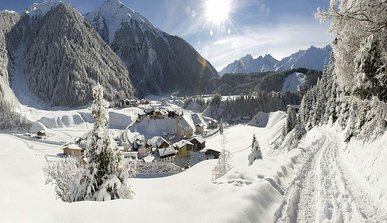 The landscape is covered by a white mantle of snow and the fairytale-like scenery transforms the landscape into a winter wonderland. 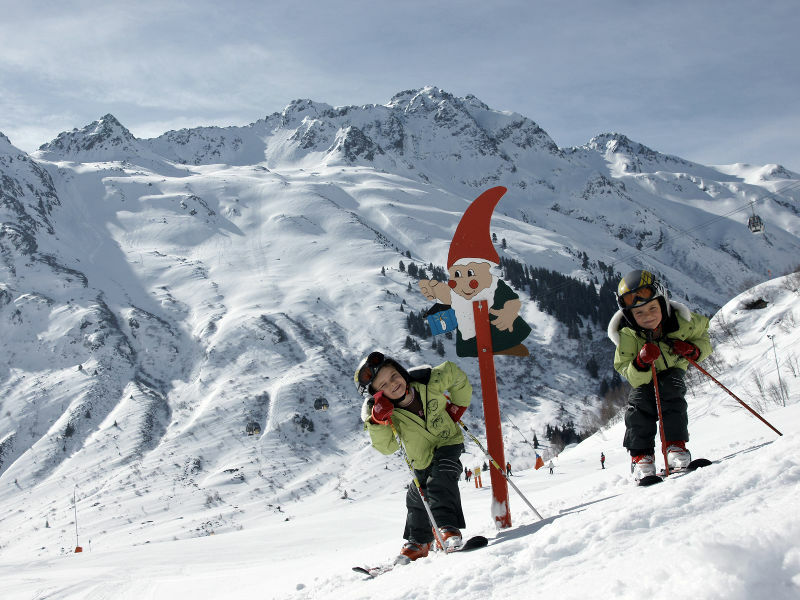 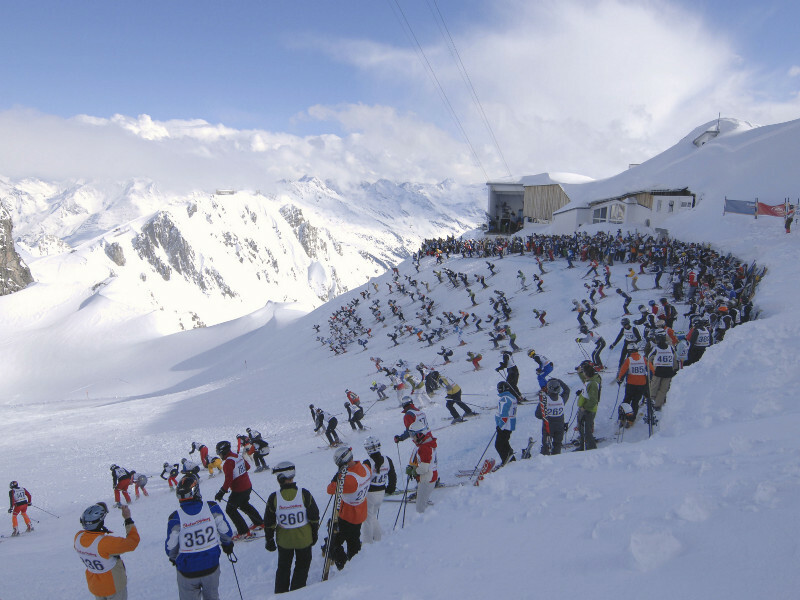 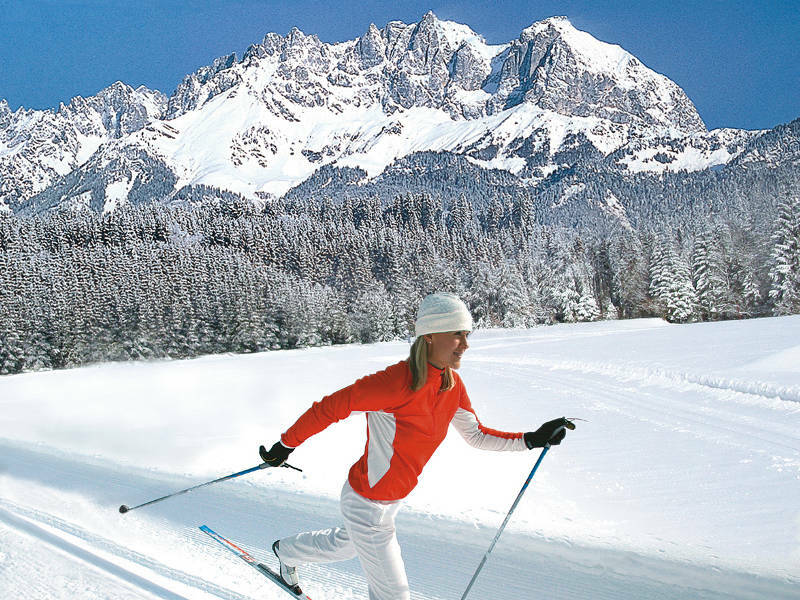 Enjoy this season on the slopes and cross-country ski tracks and spend Christmas time in a pleasant atmosphere. 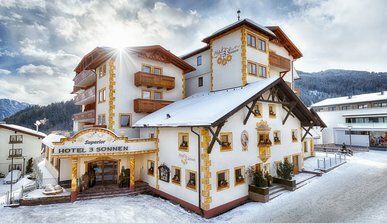 A special experience! 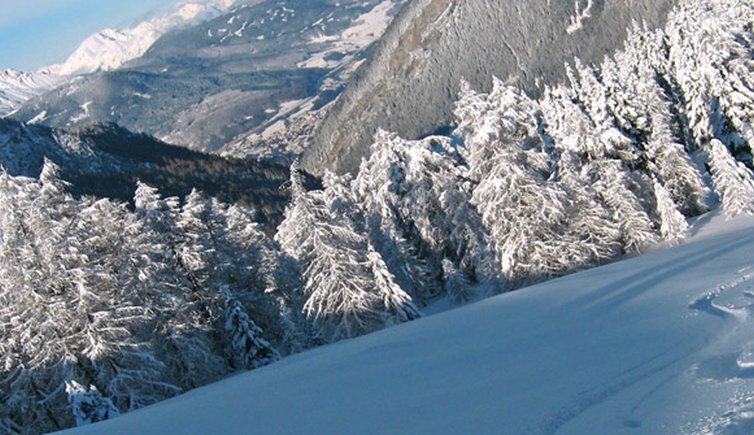 Almost 70 km of cleared winter hiking trails in the vicinity are just waiting to be discovered. 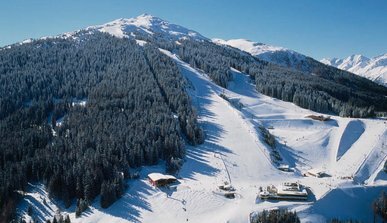 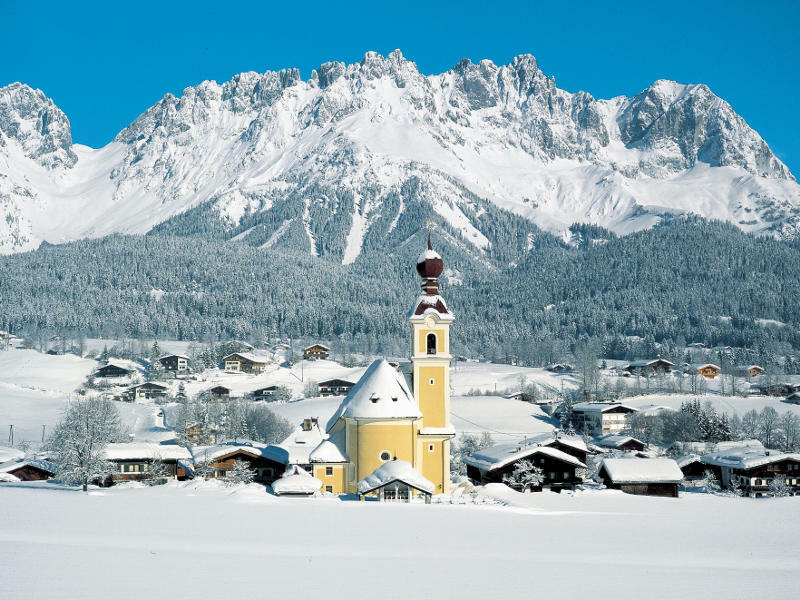 Enjoy the serenity of the nature and the beautiful winter scenery in Reutte/Tyrol. 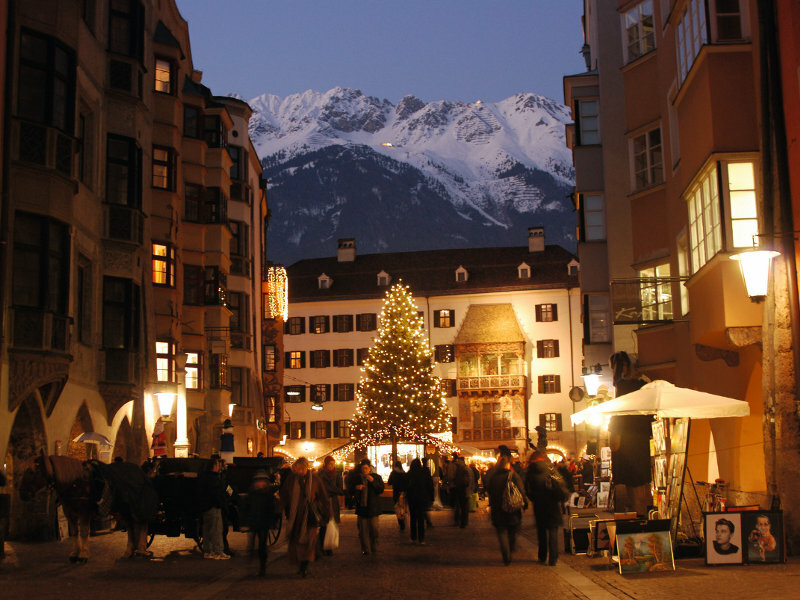 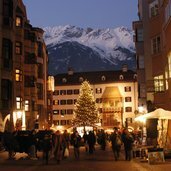 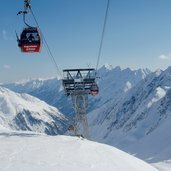 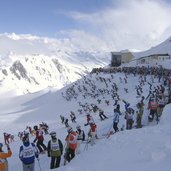 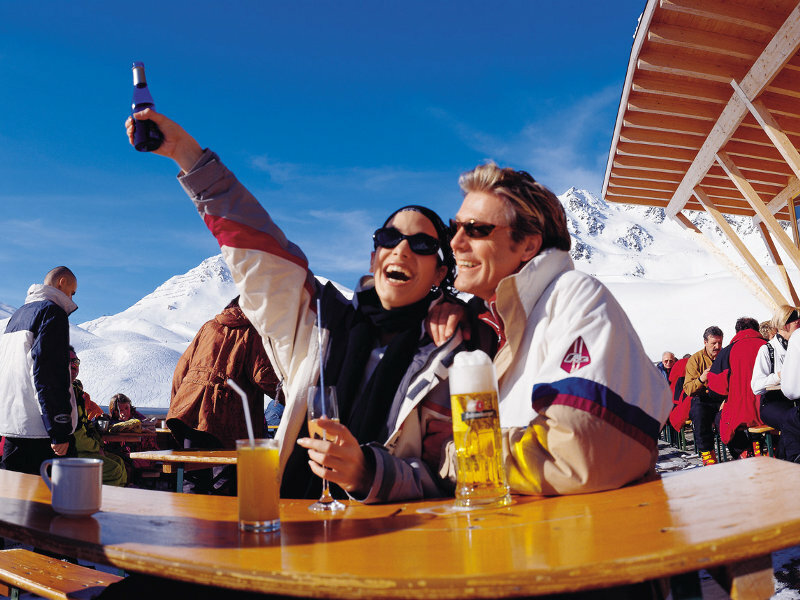 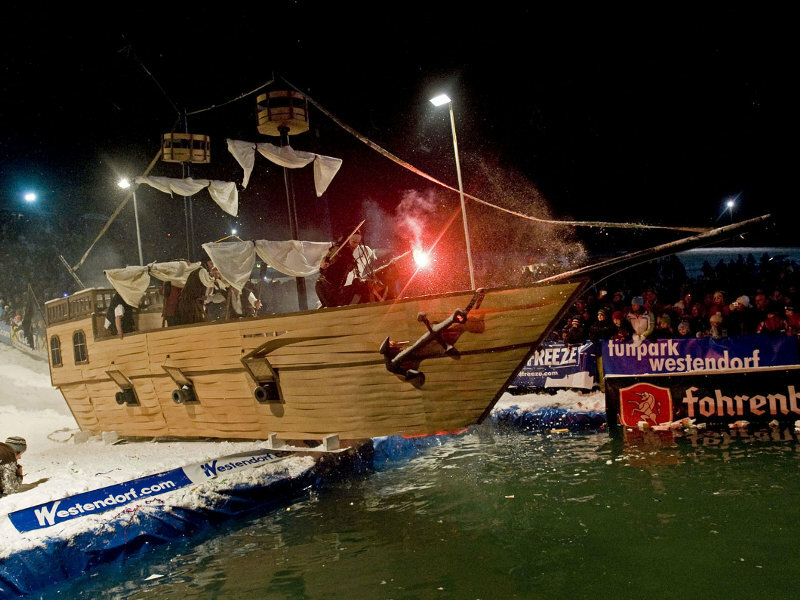 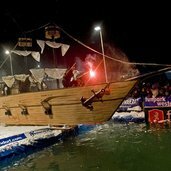 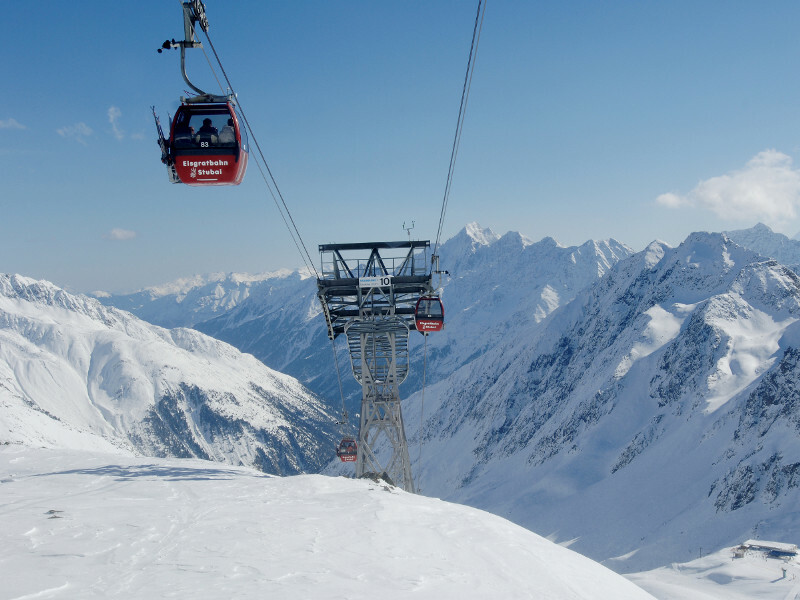 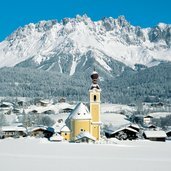 Winter holidays in Tyrol mean great fun and enjoyment. 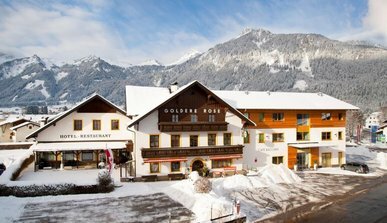 Many activities around our hotel in Steinach am Brenner await you. 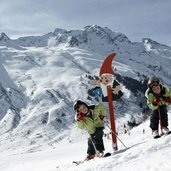 The sunny plateau “Serfau-Fiss-Ladis” has something to offer every skier, whether you are a beginner, advanced or part of a family. 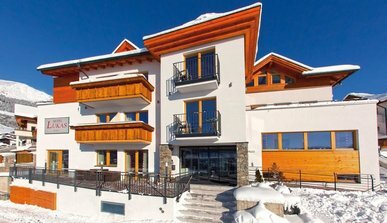 We make your guests’ dream of a vacation in the Alpes come true and provide the ideal setting for both restful and eventful weeks.